The research focus of the UTC is "Transportation for Livability by Integrating Vehicles and the Environment", which is abbreviated as "TranLIVE". The main mission of the center is to help our nation achieve the goals of a cleaner environment and greater energy independence through developing new technologies and decision support tools. 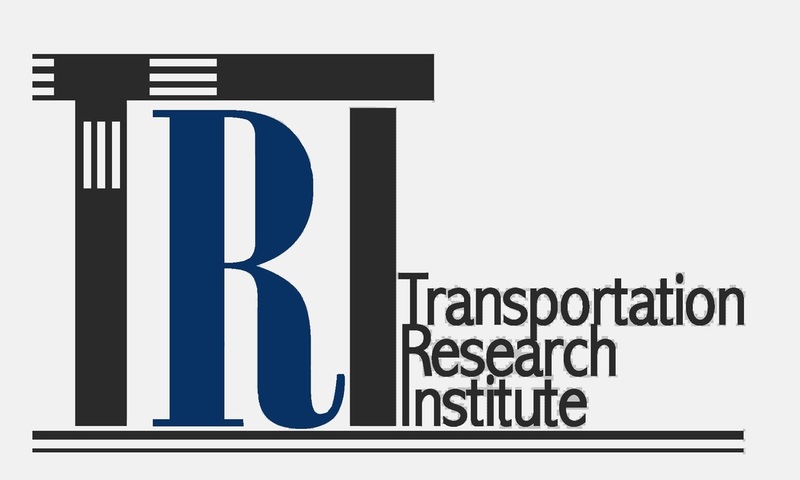 The U.S. Department of Transportation's Research and Innovative Technology Administration announced that a total of 63 University Transportation Center applications were received for a share of the $77 million in grants. A total of 22 grants, each worth $3.5 million (requiring a 1:1 match), were awarded following a review of the submitted proposals. The competition was particularly intense for the Tier 1 grants such as those received by TranLIVE with 46 university teams competing for only 10 opportunities. Dr. Mecit Cetin, TRI Director, is the Principal Investigator of the ODU UTC grant. 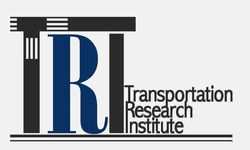 to develop modeling, simulation, and visualization tools that assess energy, environmental, and emission impacts of transportation systems in support of transportation decision making at the local, regional, and national levels.